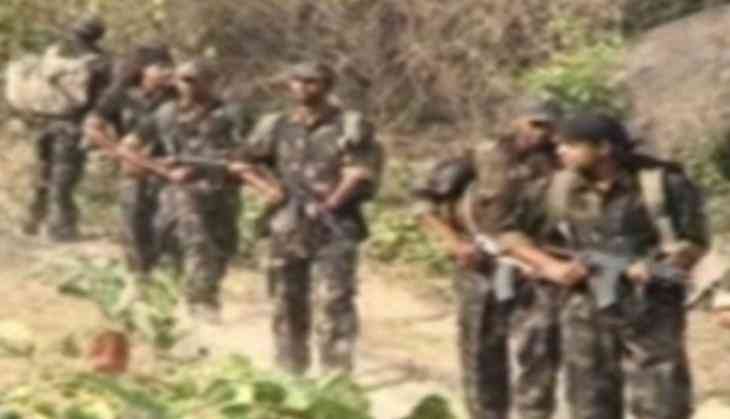 Security forces on late Tuesday night had an encounter with the Naxals in Naryanpur district. A joint team of the District Reserve Guards (DRG) and Central Reserve Police Force's Special Task Force (STF) retaliated strongly after the Naxals fired indiscriminately at Kadenar near Keelam. After the strong response, the Naxals managed to flee. None of the security officials were injured. Daily use items like medicines, surgical products and wires were recovered.